Thanks to everyone who attended last night’s meeting. 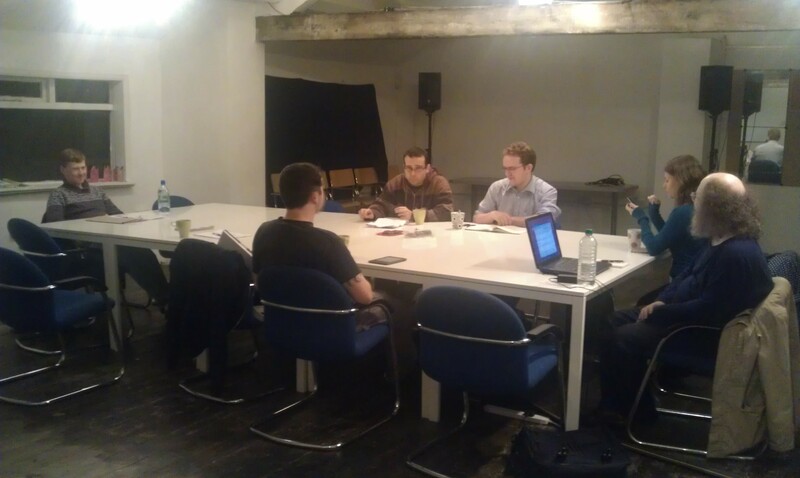 We had eight people attending, all with pieces of work submitted for discussion. Chocolate Brazil nut cookies by Guy.